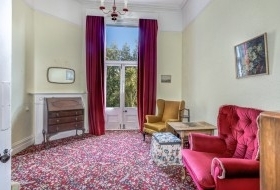 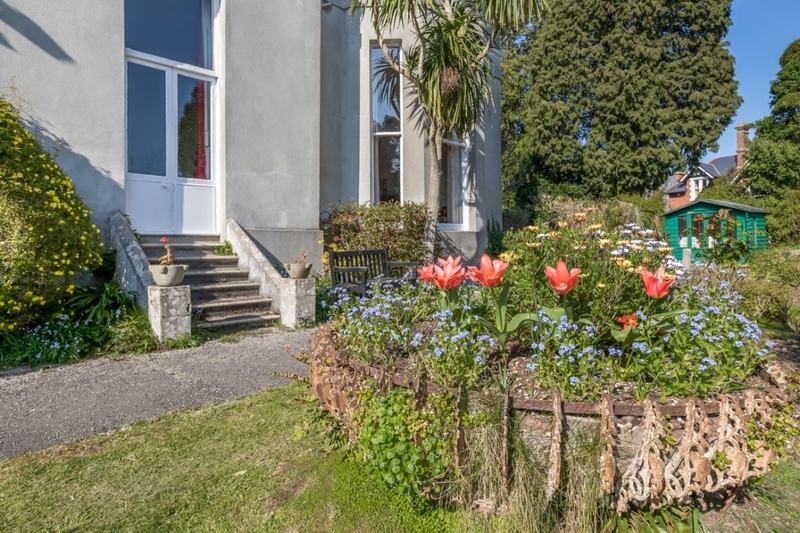 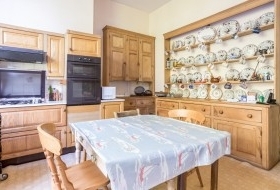 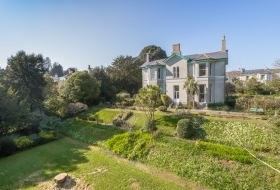 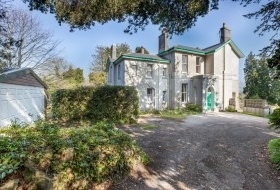 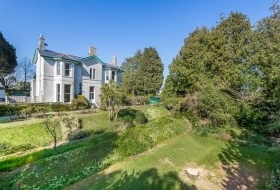 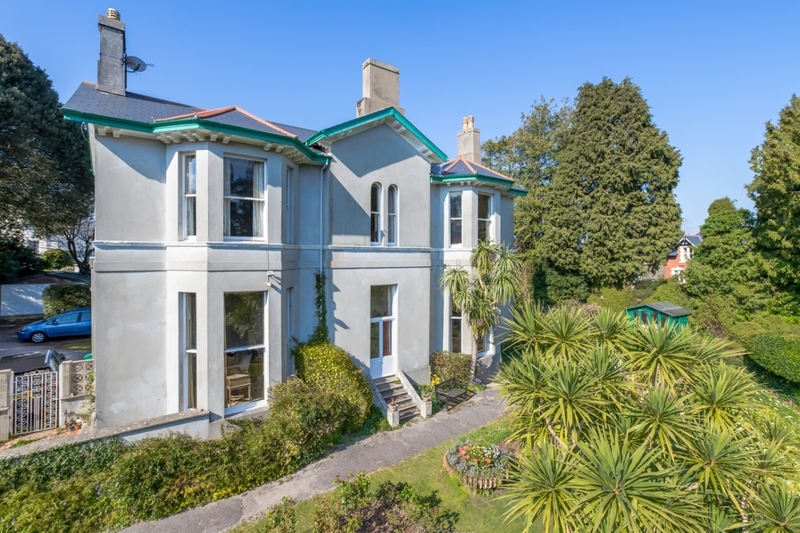 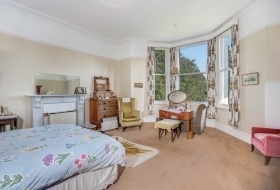 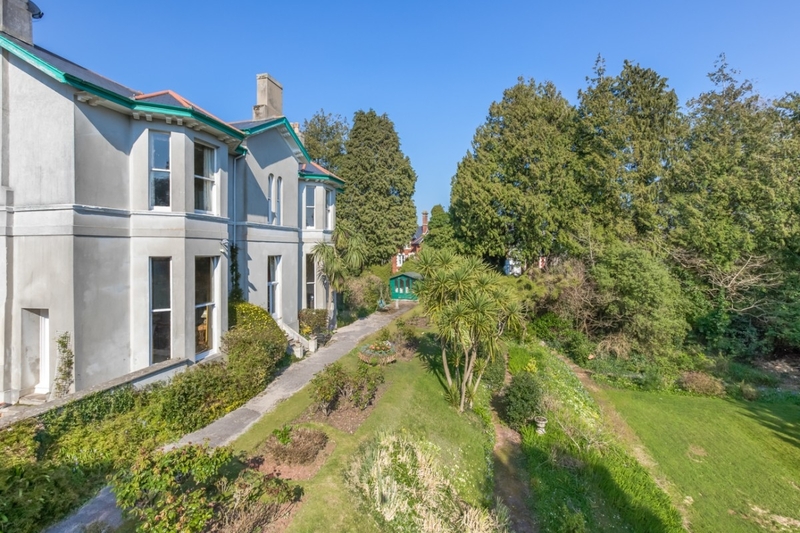 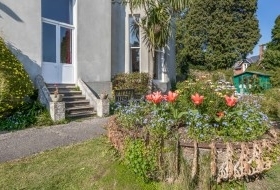 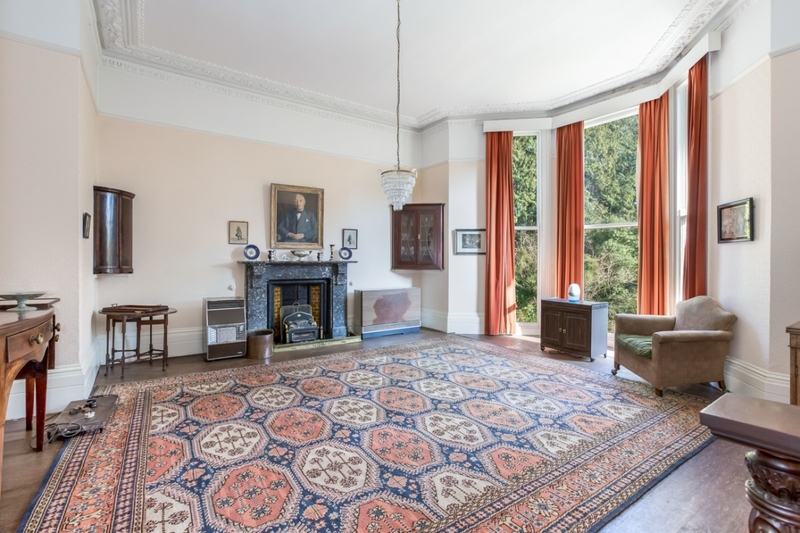 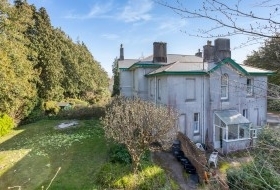 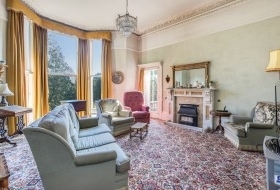 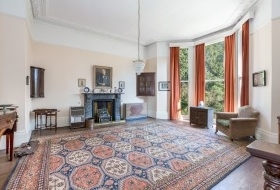 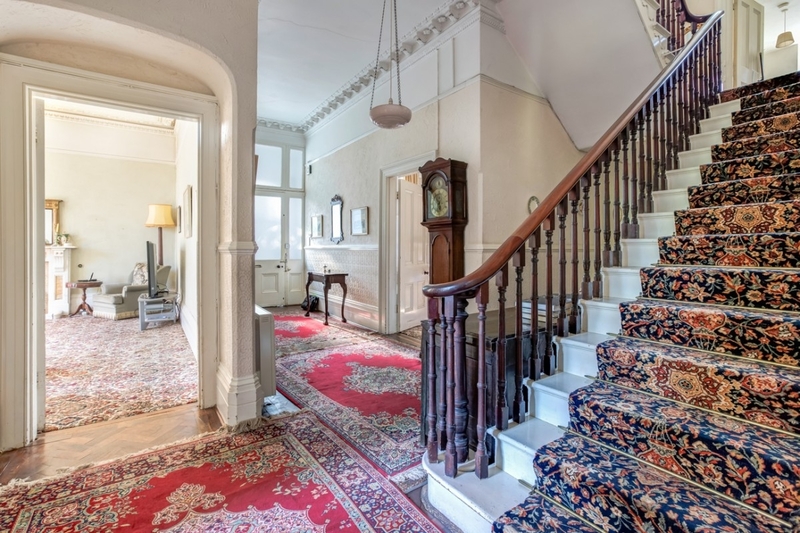 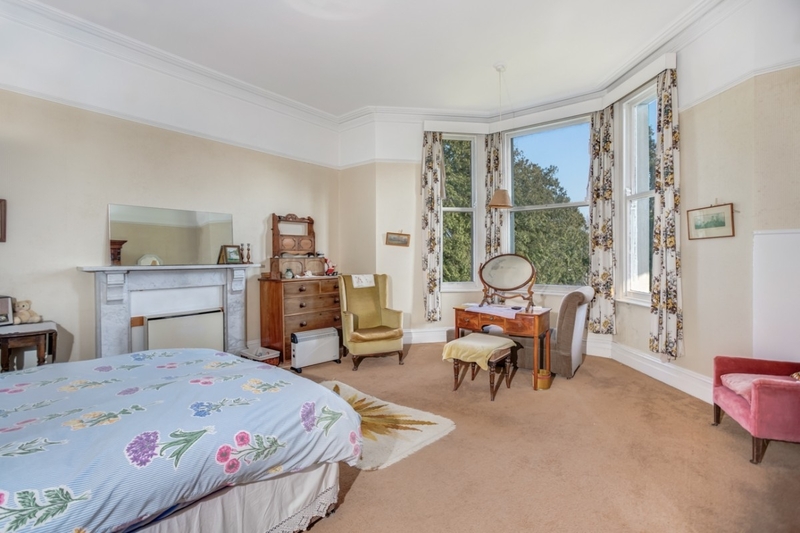 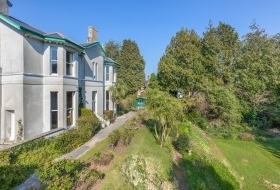 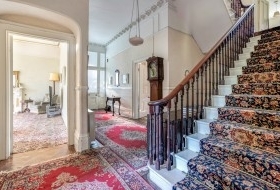 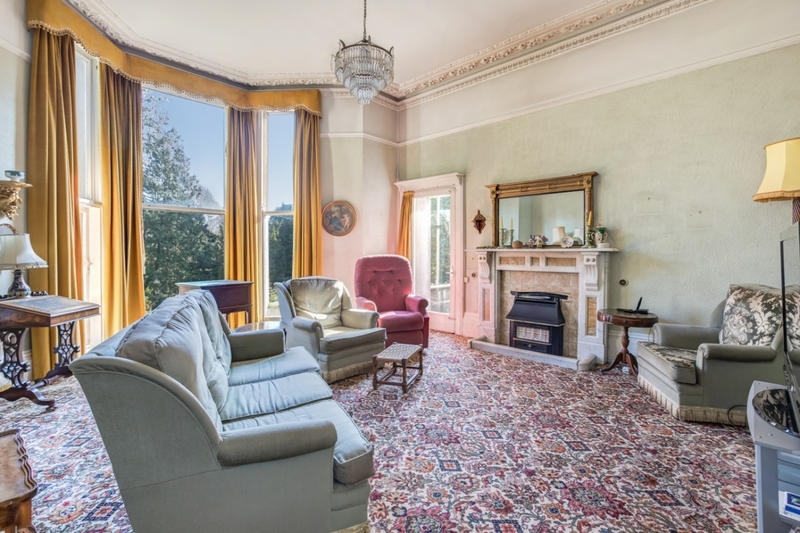 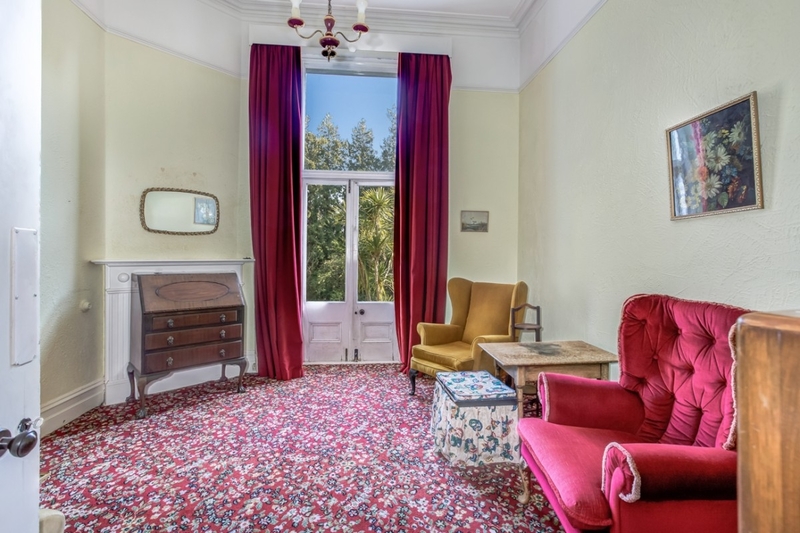 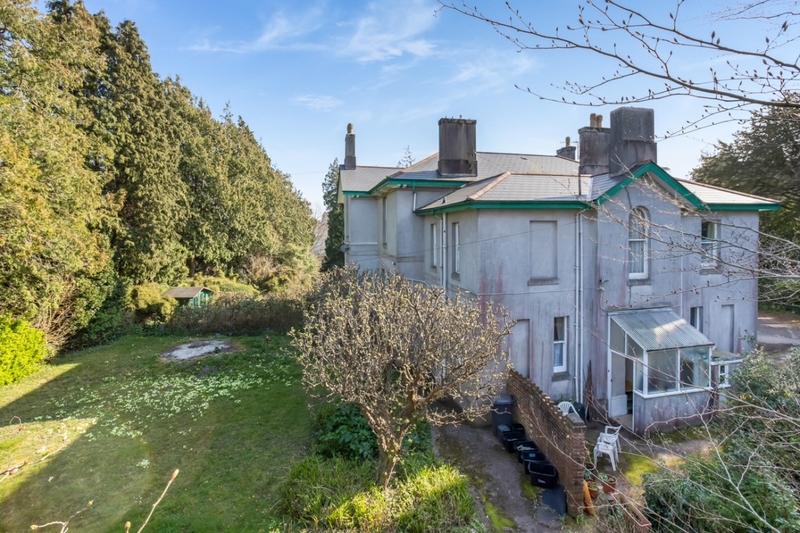 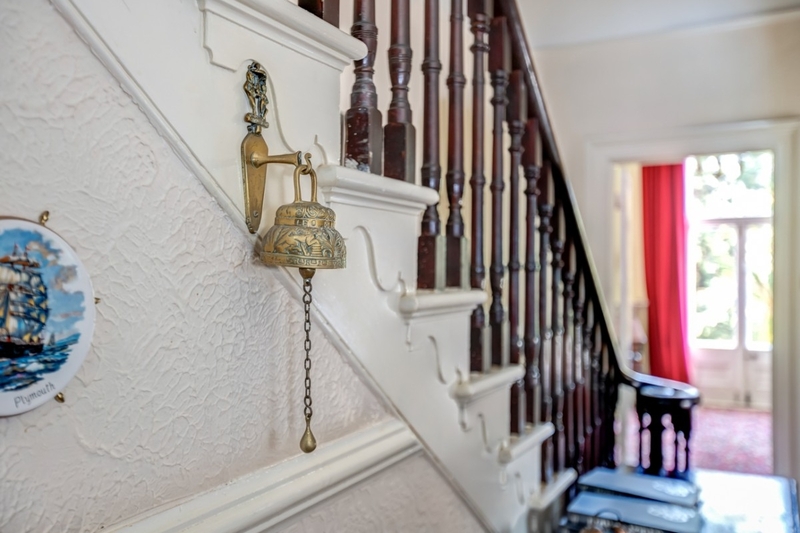 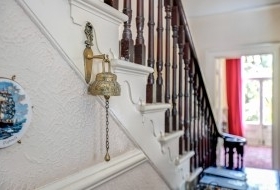 A classic Victorian villa, retaining many features of its era, a much loved and cherished home now requiring a degree of renovation to restore its Victorian splendour, allowing for the sympathetic introduction of modern features. The principal accommodation has 4 reception rooms, kitchen, cloakroom, 4 bedrooms and 2 bathrooms, the rear wing having 2 bedrooms, 2 reception rooms, kitchen and bathroom. 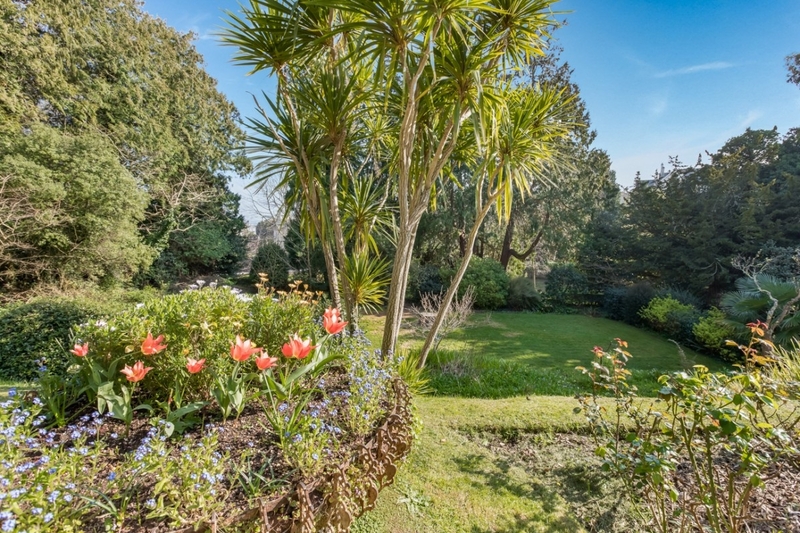 The gardens follow classical style and design, beautifully planted. 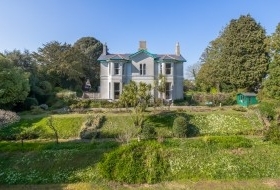 Double garage, summerhouse.